WHAT IS YOUR LAND REALLY WORTH? WE HAVE THE ANSWERS AND THE PROJECTIONS. We are specialists in the buying and selling of land in the Fraser Valley. Our proven method is to match buyers, primarily residential developers, with landowners for the mutual benefit of both. As an award-winning real estate team, Basi Group Land Experts has the expertise and contacts to achieve the top market value and the highest and best use for Fraser Valley land. Re/Max is the most widely recognized real estate brand in the world and the largest real estate organization in Canada. Re/Max provides the industry-leading training and local and international the marketing support that has made Re/Max agents top performers for more than 20 years. The Re/Max Gary Basi Group, a Re/Max Hall of Fame Award Winner is ranked among the Top 5 Re/Max commercial agents in Canada and among the Top 2 among all Re/Max commercial agents in British Columbia. 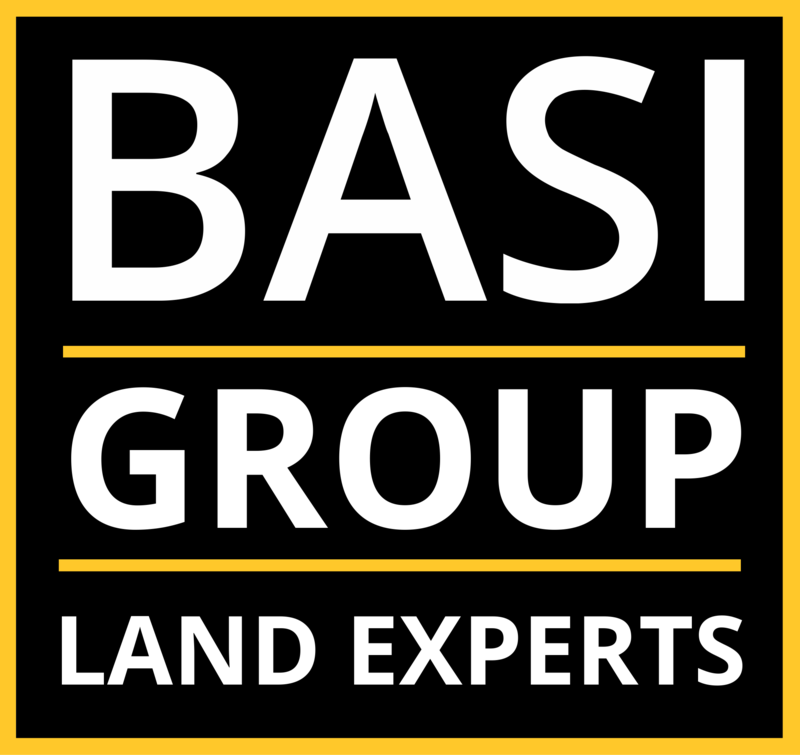 At Basi Group Land Experts we deal only in land. In 2017 we transacted $80 million in Fraser Valley land sales and we are ready to bring our proven expertise and Re/Max marketing power to your service. There is unprecedented demand for land right across the Fraser Valley, particularly from residential developers. More than 5,500 homes are under construction in Surrey, with another 2,400 in Langley and more than 800 in Delta and 1,500 in Abbotsford-Mission. Chilliwack had more than 660 new homes underway as of September. For Fraser Valley land owners 2018 represents a historical opportunity. Land is the most scarce and valuable aspect of residential real estate. Land values have nearly doubled in the past three years in specific Valley neighbourhoods where a combination of rapid transit improvements, school construction, new amenities and affordable housing is driving the highest population growth in British Columbia. Each land holding is unique and our dedicated land experts help owners unlock the potential to achieve the highest possible land value in the shortest possible time. Selling land is a big decision that demands astute advice from an experienced real estate professional. You need to know the site zoning, the potential for development and have an accurate evaluation of the land’s current and future “best use” value. Gary Basi Group Land Experts ascertain potential building-per-square-foot values before shovels go in the ground. And we are in constant contact with buyers looking for Fraser Valley land. We bring land sellers and buyers together for mutual success. 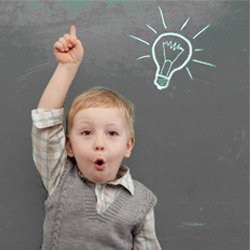 Gary Basi Group knows who the potential buyers are and where they are looking for land. In Surrey future growth is pooling around Surrey City Centre, the Gateway SkyTrain station and the Newton Town Centre. In South Surrey, development nodes include Bakerview and Brooksdale. In Langley, the Yorkson area and land near key freeway exchanges are among areas prime for development. The future Sky Train extension from Surrey to Langley will also raise increase demand for land.